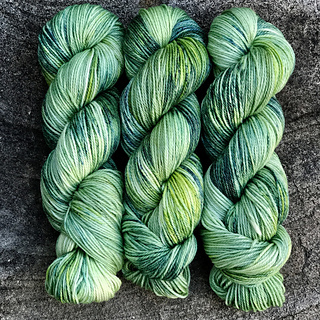 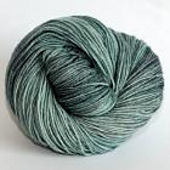 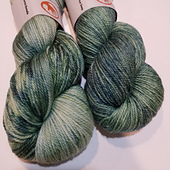 This fabulous DK yarn is made with an ecofriendly blend of fine merino and nettle. 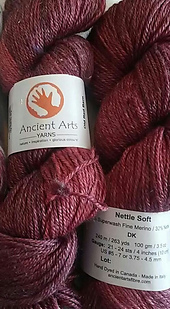 Nettle is a highly sustainable low impact plant fibre resulting in a yarn that is warm in winter but breathes in summer. 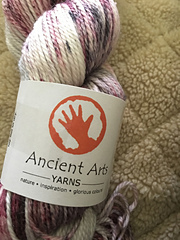 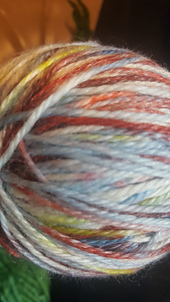 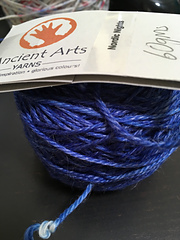 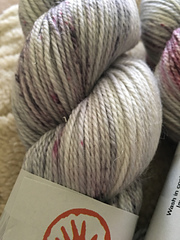 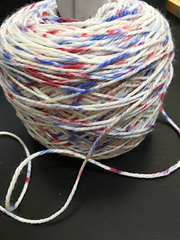 It gives this yarn drape, lustre, and great stitch definition, and adds a lovely contrast to hand dyed colours as it does not take colour itself.